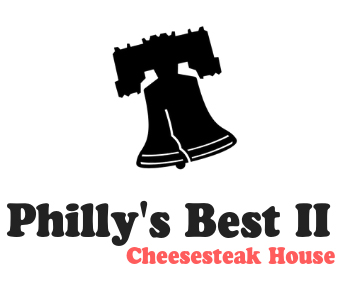 Online ordering menu for Philly's Best Cheesesteak House II . Welcome to Philly's Best Cheesesteak House II in Spring Hill, Florida! We serve hoagies, sandwiches, salads, and more! We also offer brownies and cakebites! We're located east of Veterans Memorial Park at the corner of Spring Hill Drive and Linden Drive. Order online for carryout or delivery!